i scream, no, no, no! my piece of daily bread. say no to newfangled technology. i need help embracing the good, instead of: oh, this is horrible, now I have less. what do I do?! Something I think Jesus makes room in my life for goodness physically, so I will open my eyes, hands to his love. also, this poem was written after i updated my iOS which was updated in March. so I lost some stuff like messages and apparently pictures I’m going to have to go through and delete again. In a way, this reminds me of my smallness and Jesus’ promise: Don’t fear, for I am with you. Don’t be discouraged or dismayed, for I am your God. I will strengthen and uphold you with my righteous right hand. And I have to take Him at His world, the One unchangeable. inside screams the groans you keep. **fmf: doubt. This is the second poem I’ve written this week that’s made me well inside. I haven’t written poetry like this in a long time. Also, I thought today was Thursday..
today, I had a list of all i want to do today. that isn’t happening. 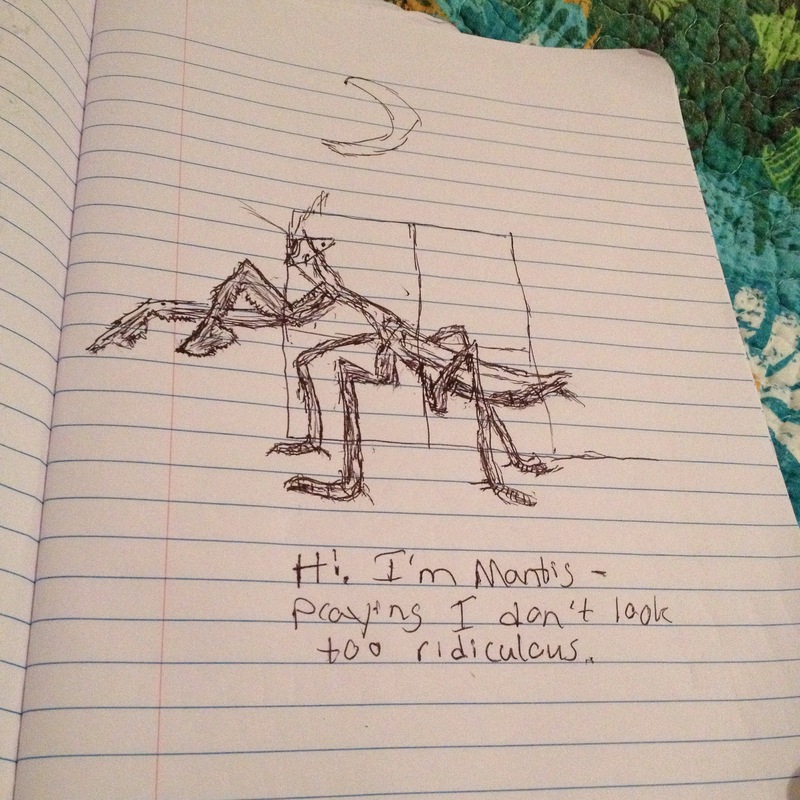 instead, i wrote this to remind myself small isn’t bad. Satan’s been trying tell me, oh, Julia, no one sees or cares what you’re doing. How come no one is paying attention to how sad and confused you feel? No one is even listening. You’ll be lonely forever. Stop praying, He isn’t listening. Stop giving, it isn’t changing anything. though i am plagued by grief when i think i’m doing okay (and everyone around seems happy), Jesus is still holding my hand, leading me in his love tenderly. Somewhere in my heart, I think He’s left me, but then I think He’s loving me quietly. After finishing The Chase by Kyle and Kelsey Kupecky last night, I have been more honest with myself about past relationships, and waiting for the guy God has for me. In the relationships I have had with guys, I always felt unfilled and never knew why. Sure, I loved the hand holding. Being wrapped in someone’s arms. The kissing. Long talks. Being told I was beautiful over and over. Jesus was always missing though. And I never knew because I didn’t know Him. Or that relationships without Him at the center, fail. Even though this book is targeted toward high school girls, I loved how Kyle and Kelsey wrote this to appeal to any girl. Girls, the right guy will place significance on your character, confidence, and passion for Jesus. When a godly guy is leading, the girl is heard and put first. Be defined by God’s love. Is beauty the most important thing? She then went onto list three messages the world sends out. My favorite being, Inner beauty doesn’t catch anyone’s eye. This made think of the verse in the Bible that says man looks at the outer appearance, while the Lord looks at the heart. It’s easy for me to be wooed by what a guy looks like on the outside. What he says. But at the heart, I always want to know about the depth of the guy, if words lead to action. I’ve been fooled by a guy’s words, but still hoped his heart told a different story. After reading this book. I’ve had talks with God about beautiful I’m choosing to wait for. A man who will lead, love, and run to God with me. life than I knew was out there? I don’t know how I feel about it. 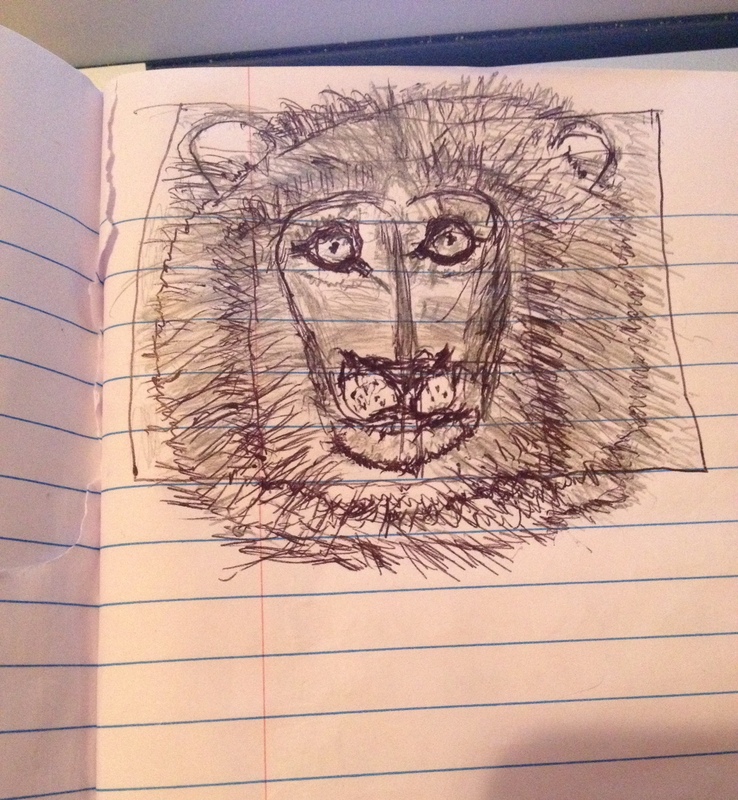 I mean I drew a lion’s face, compared to all the doodles (flowers and stars) I drew when I was young. Throughout this whole thing, I’ve been like, GOD, IT’S A LION’S FACE!! EEEE! YES! why does it look so much better from far away?! I shouldn’t have done the outline in pen, even if I see the lines better..should have made the box bigger..
“Do you know what I see?” I hear in the back of my head, as I behold the mess of cray lines. Process. I should celebrate the fact it looks like a lion…and forget perfection. I went out of the comfort zone again& came out with this. And while I’m all: I need to make it better! God is all: we spent more quality time together. I always forget that’s what I really, really want. Because I felt this cool rush in my spirit, every time I said: IT’S A LION!! And was the best feeling. fall—Jesus, did I do that?